Surprisingly, a number of eye problems are asymptomatic in their early stages, so they can develop without you feeling any pain or noticing any changes to your eyesight. 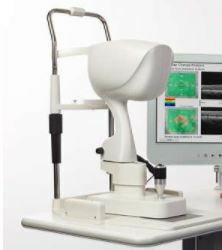 Signs of diseases such as diabetes, macular degeneration, glaucoma, retinal tears or detachments, and other health problems such as high blood pressure can be seen with a thorough exam of the retina. Detecting eye diseases before they begin to cause symptoms is typically associated with more successful treatment. 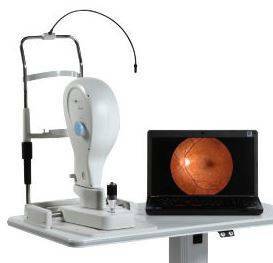 The opportunity for you to view and discuss the digital image of your eye with your doctor at the time of your exam. A digital image to show a healthy eye or detect disease. A scanning laser used to analyze the layers of the retina and optic nerve for any signs of eye disease, similar to an CT scan of the eye. It works using light without radiation, and is essential for early diagnosis of diabetic retinal disease, glaucoma, and macular degeneration.